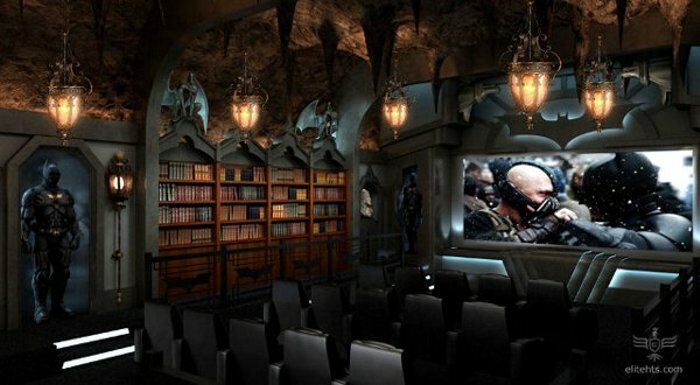 This isn’t exactly built in a cave, but it will do. 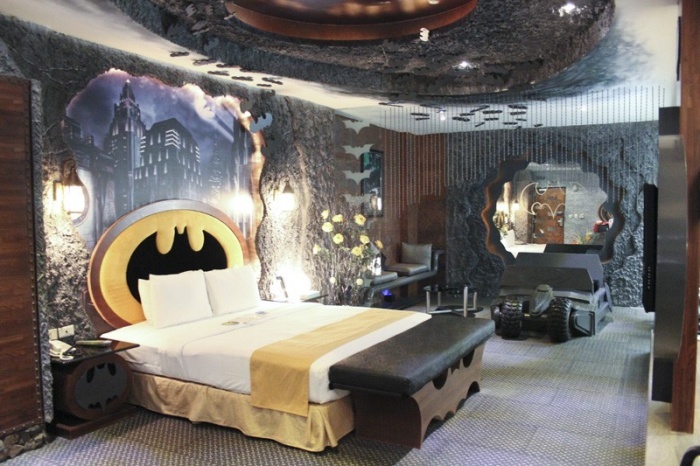 It’s a Batman-themed hotel room at the Eden Motel, which is located in Kaohsiung City, Taiwan, and it’s filled with furnishings bearing the Dark Knight’s insignia and signature colors. A framed poster of Batman hangs on one of the walls, while the bed, headboard, side tables, chairs, and mirrors all bear the bat symbol. Hit the break to check out more shots of the bat-tastic room!